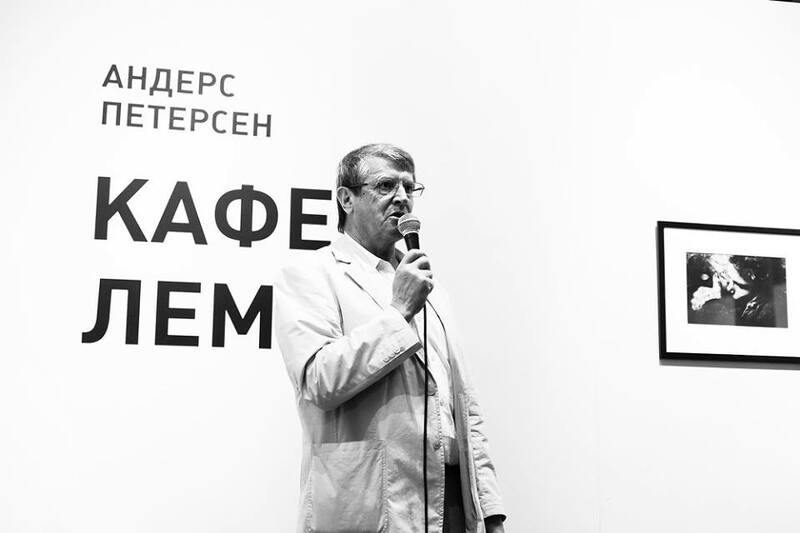 Andrey Martynov is a Russian curator who had been a director of the Moscow Biennale. 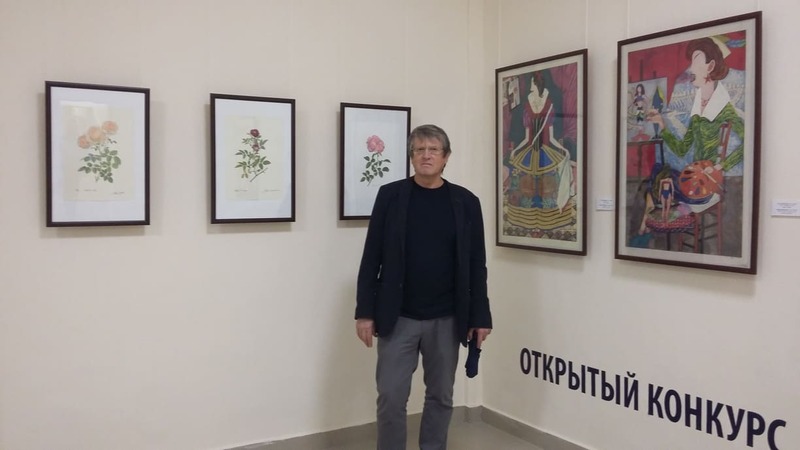 He also has curated many art exhibitions and art festivals in Russia. He has organized photographic art exhibitions not only in Russia but also in Italy, the United States, and Germany etc. 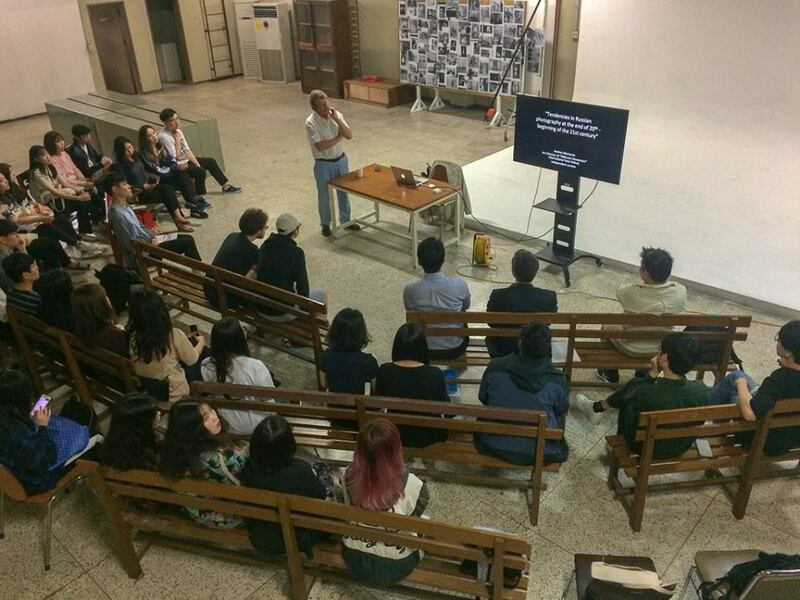 He has been working so hard with the aim to make a cultural bridge between many photographers around the world. Some of SAMURAI FOTO members participated in the photo exhibition at Ekaterinburg Museum of Fine Arts last year. 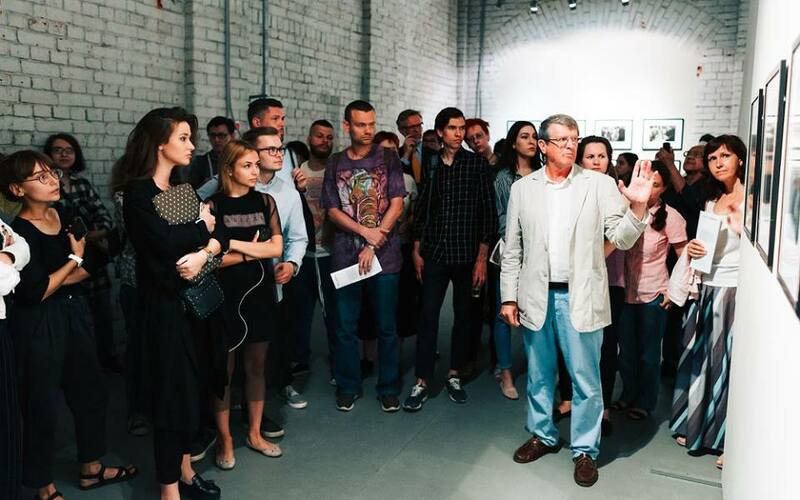 Andrey has invited some of our members to his photo exhibition at Novosibirsk State Art Museum this year. 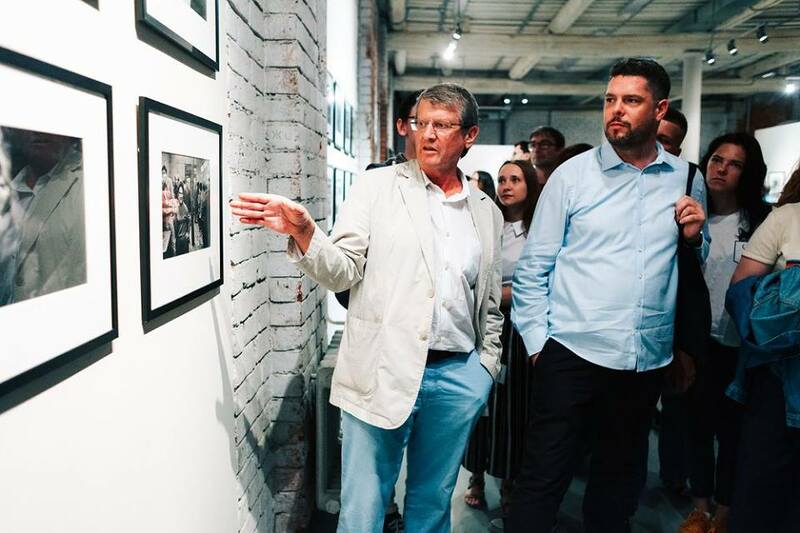 As a great curator in Russia, Andrey, who had acquired many experiences throughout Russian photo industry, will give us some tips for successful photographers in the world.